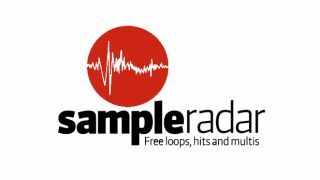 Fancy getting your hands on The best of SampleRadar - our hand-picked selection of some of our favourite hits and loops from our ever-growing library of free samples? We're giving away the carefully curated sample pack as a way of saying thank you to our fans on Facebook. Simply jump over to the MusicRadar Facebook page, hit 'like' and grab all 476MBs of high-quality, royalty-free WAVs for use in you music. Of course, there's thousands more samples ready and available for you to download in our SampleRadar gallery. From house and techno to acoustic guitar samples, weird processed effects, trance synths, hip hop and grime beats and loads, loads more; choose your genre and get downloading!